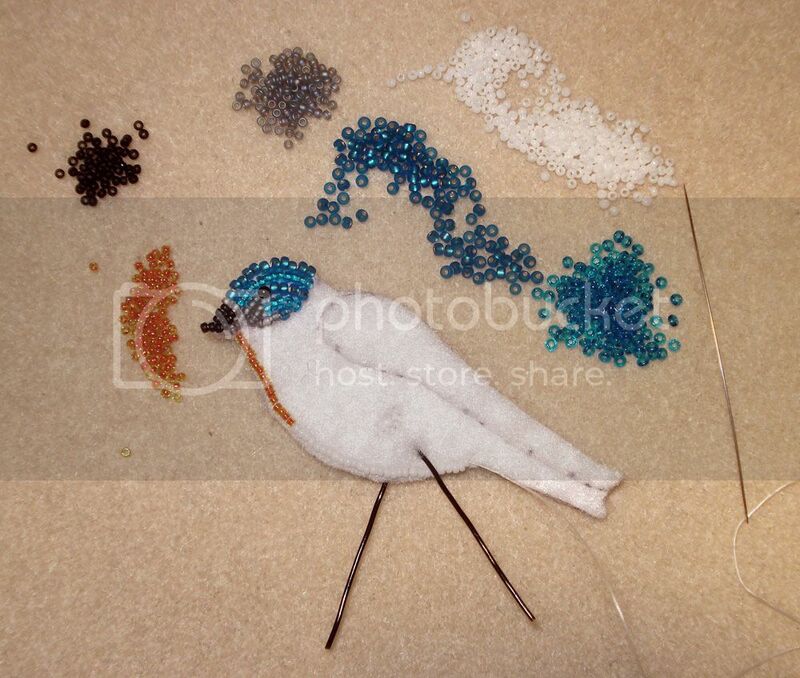 >Beautiful craft work, beautiful bird, beautiful idea for a bead work project and loved the instructional photos. >You have been busy while I have been away. Looks like a lot of well deserved praise is coming your way.